Just give us your measurements and we’ll give you our recommendations. No more second-guessing yourself. See something cute? Check out! Your measurements will be saved as a reference for your next shopping session. 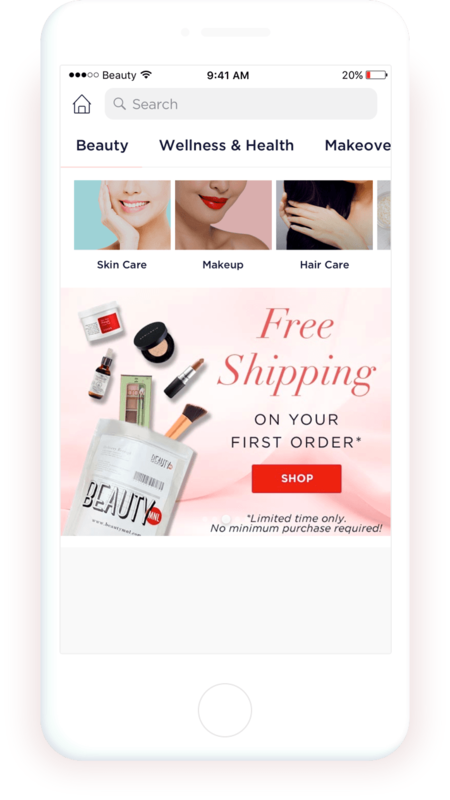 BeautyMNL is the Philippines’ online premier beauty marketplace that offers beauty, wellness, and more recently, fashion products for the modern Filipina. 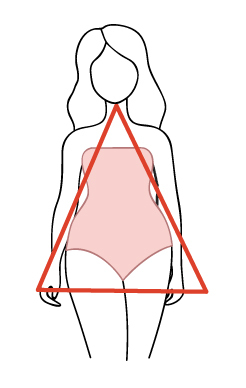 We offer a curated selection of quality clothes and accessories for all body shapes and sizes. Whether you are petite or plus-sized, you’ll find both classic and trendy clothes on BeautyMNL. 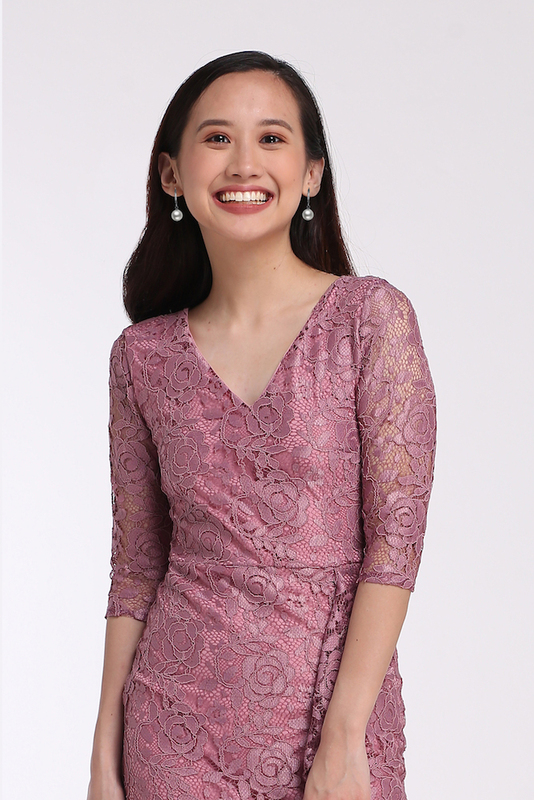 Filipinas can look and feel beautiful by wearing an outfit that they love. Our exclusive and ever-expanding fashion catalogue includes tops, dresses, outerwear, swimwear, accessories, and more. For a faster online shopping experience, you can also shop by occasion. Find a floral off-shoulder top that’s perfect for your next date, a bikini with playful patterns for your next beach trip, a pair of solid toned high-waisted pants that’s sure to impress at the office, a printed layered skirt for weekend brunch, or even a mini lace dress for your next girls’ night out! Don’t forget to look for an accessory that can enhance your outfit even further, whether it’s a statement necklace or a cute pair of hoop earrings. Online shopping for clothes can be tricky because of the different sizing and measurements out there. 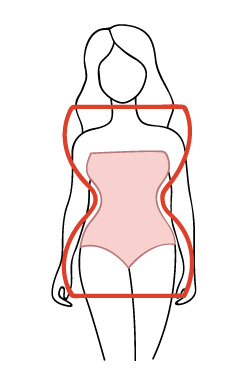 That’s why we came up with the Fit Finder, a body calculator that can help determine your body shape and clothing sizes. See a tank top or a pair of jeans you like? 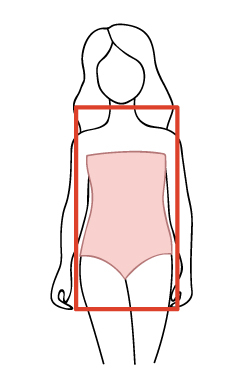 This handy tool will help determine the best size for you based on the measurements you give. 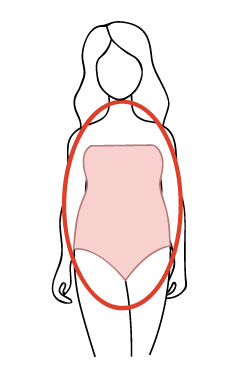 The Fit Finder can also determine your body shape. 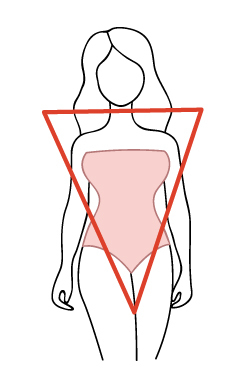 This will help you figure out what type of clothes best accentuate your figure. Whether you have narrow or broad shoulders, a big or small bust, a curvylicious or boyish frame, there will always be options for you. At the end of the day, it’s you who knows your body best. BeautyMNL is where you can discover clothes that you can fall in love with the way it looks on you. In case you need inspiration in finding what outfits to wear, our Bloom magazine has videos and articles to help you.